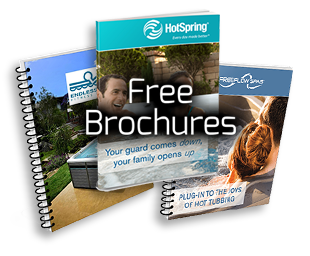 At Maximum Comfort Pool & Spa we offer only the top brand of billiard tables. 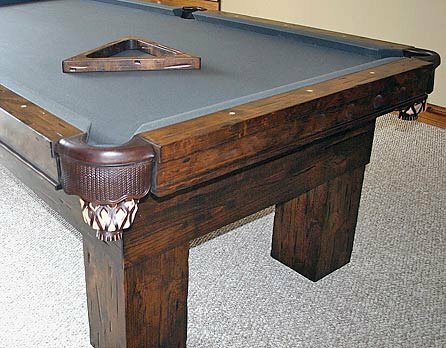 Drawknife’s award-winning pieces can be customized to meet your special requirements and can include adding leather or cowhide seats and backs, incorporating original artwork or metal hardware to create a unique look, or working with custom stains for pool tables and game room furniture. Contact Maximum Comfort Pool * Spa for all of your billiard and game furniture needs today at 970-949-6339. 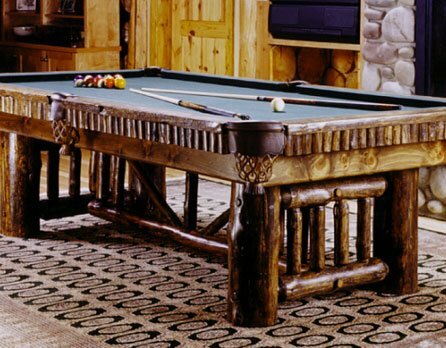 Drawknife offers three distinct lines of rustic and western-style game room and bar furniture. Built from Lodgepole Pine, harvested from the Teton Valley, located in southeastern Idaho. 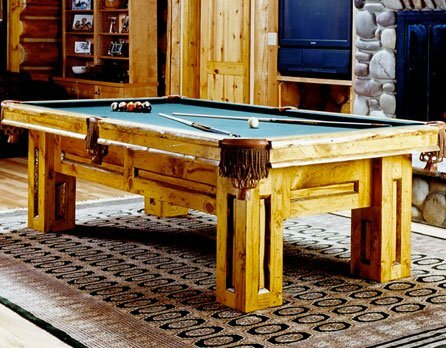 Based upon the design of our Gallatin Billiard Table, using quarter-round log trim in inset rectangles. A rustic group of game furniture built from distressed Knotty Alder, inspired by the designs of Frank Lloyd Wright.